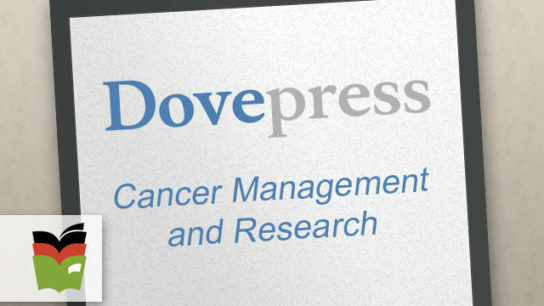 [Cancer Management and Research] The prognostic values of overall survival and cancer-specific survival for bone sarcomas of the hands or feet were assessed using Cox proportional hazards regression model with univariate and multivariate analyses. 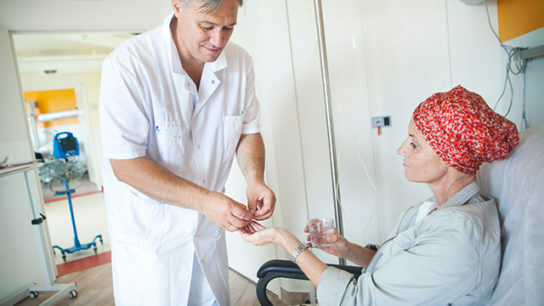 With median age of participants in clinical trials for soft-tissue sarcoma younger than most patients who develop the disease, these researchers sought to determine the prevalence of including persons older than 65 in clinical trials and the efficacy of first-line chemotherapy for STS in older patients. 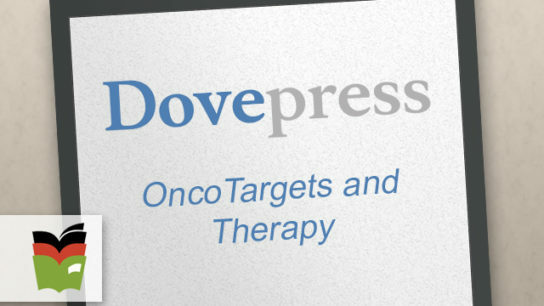 [OncoTargets and Therapy] This review examines the rationale of olaratumab in the treatment of advanced soft-tissue sarcomas and its emerging role in clinical practice. Researchers injected Ewing sarcoma cells into mice to determine the effects of exercise on doxorubicin efficacy and treatment-related cardiotoxicity. 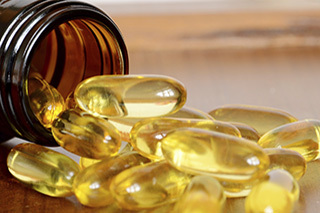 Just over half of patients in a standard therapy group had normal bone mineral density after a mean follow-up of 6 years; this contrasted with 93% of patients in a vitamin D supplementation group. Comparison study shows significantly improved overall survival and progression-free survival in patients with advanced LPS treated with eribulin vs dacarbazine. 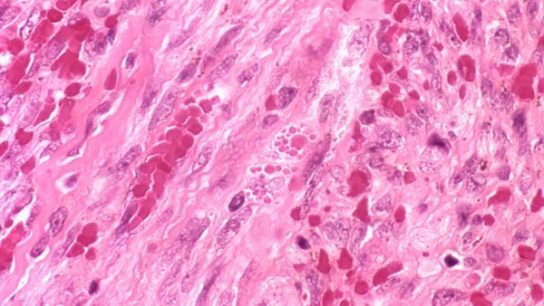 Researchers indicate that it may be possible lower amputation rates by nearly 80% in patients with extremity sarcomas.